John Mencke has been a CPA since 1979. During that period, he served as Senior Tax Manager with two of the Big Four international accounting firms, as Tax Director for a Jacksonville real estate developer, and as tax partner in a local CPA partnership. 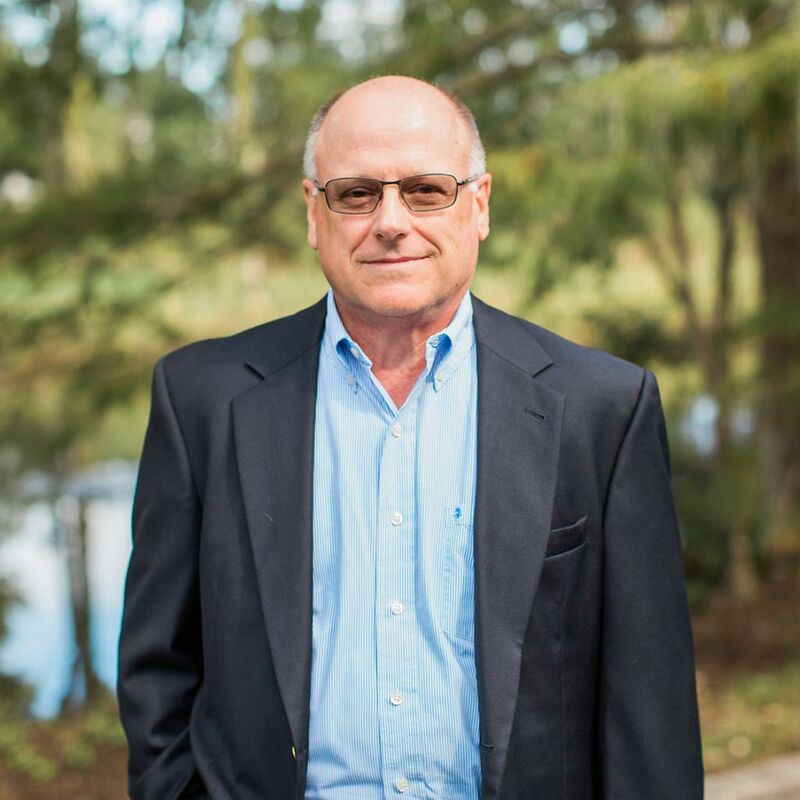 He has maintained his own practice, John, G. Mencke, PA, in Ponte Vedra Beach since 1999, providing tax and accounting services to a wide range of individuals and businesses. John continues his career as Tax Director at Masters, Smith & Wisby, P.A. in connection with the merger of his Ponte Vedra Beach practice into our firm during 2017. John is a member of the Florida Institute of Certified Public Accountants and is active in the Ponte Vedra Beach Sunset Rotary Club, where he has served as treasurer for many years. He earned a BA in history from the Johns Hopkins University, followed by a PhD in American history and then an MBA from the University of North Carolina at Chapel Hill.